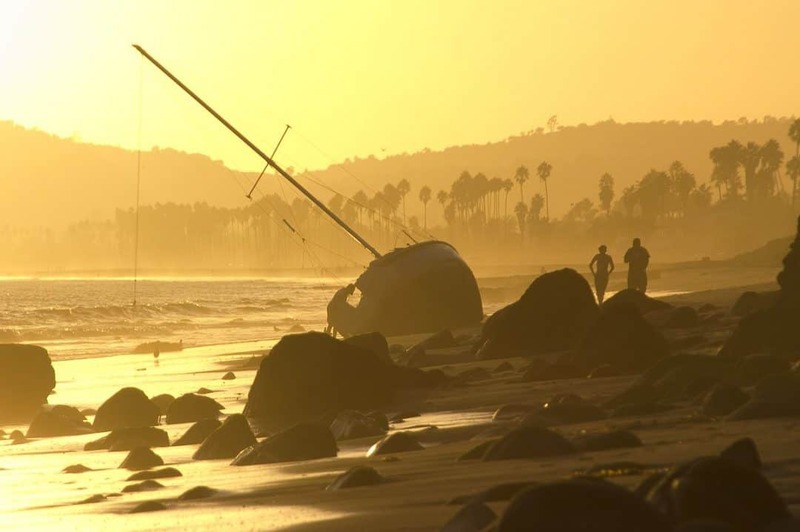 Boating Accident Attorneys Serving Los Angeles, Riverside and San Bernardino counties for over 20 years. Accidents involving boats can occur in many different situations. Any type of water activity that employs a boat also employs the danger that comes with it. Examples of such activities are water skiing, scuba diving or even fishing. The trickiness here arises out of determining what rules apply should an accident take place. For example, in a small lake state law would take precedence. In open water, admiralty and maritime rules may apply. Majority of boating accidents take place on private boats such as, for example, the family yacht. However, it may not be easy to bring a personal injury claim if you have had a boating accident. To prove liability in cases of boat accidents, the injured party would have to prove that the other party was negligent. Simply because someone is injured does not necessarily mean that someone else is responsible for said injuries. As such, an injured party would have to show that the other party was negligent and that their injury was a result of said negligence. Common negligent acts that may cause a boating accident which results in injuries are: driver inattention, excessive speeding, reckless driving, operating under the influence, lack of proper safety features on board, etc. Upon proving the other party’s negligence, the injured party in a boating accident is entitled to recover for their losses. Such recovery would include medical expenses, lost earnings, pain and suffering, etc. If you have been injured in a boating accident, contact a boating accident attorney today to discuss your options. Boating accident attorneys would help in recognizing and navigating the applicable laws and making sure that you cover all your bases and maximize your recovery if applicable. To schedule a free initial consultation with experienced boating accident attorneys from the Law Offices Of Eslamboly Hakim, call 800-LAW-TALK (529-8255) or contact us online. Proving liability in a boating accident may be more difficult than proving the same in an automobile accident. This is due to the special “maritime laws” that may apply in certain waters. In such cases contact an experienced boating accident lawyer, to help you navigate the applicable laws. There may be several people who share the responsibility for the accident. In such cases, there may all have to pay damages based on their level of fault. If liability is established, the injured victims may have the right of compensation for the harm caused in the boating accident. Such compensation would include past and future medical expenses, possible wage loss, pain and suffering, and property damages if applicable. Proper investigation of boating accidents is crucial for any legal case. Unfortunately, the accident location makes such investigations difficult. Since boating accident generally take place on the water, critical evidence can just float away. The scene of such an accident would be difficult to memorialize. Therefore, it is important to conduct a full and proper investigation of such accidents in a timely manner in order to have the best chance of identifying the causes of the accident. It is best to contact an experienced boating attorney for such cases as they have the contacts and the knowledge to proceed with a timely and proper investigation, in order to preserve as much evidence as possible. If you have been in a boating accident, contact an experienced boating accident attorney immediately. They will help you explore all your options and take the proper steps to preserve all evidence. Schedule a free initial consultation with experienced boating accident attorneys from the Law Offices Of Eslamboly Hakim. Call 800-LAW-TALK (529-8255) or contact us online.